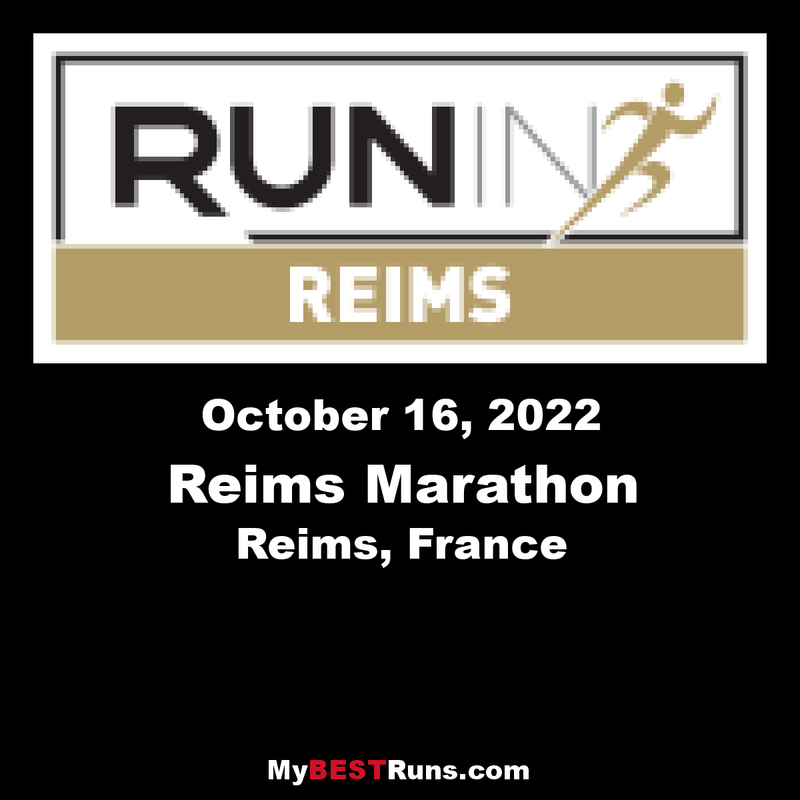 A mythic distance, a physical challenge, an achievement for many runners… Without any doubt the Marathon of Run In Reims will soon join the Greatest! 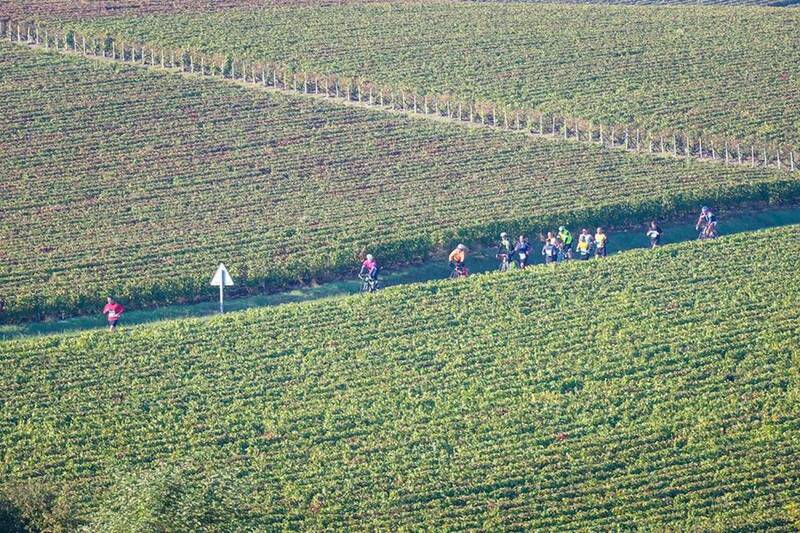 Running the first kilometers at the heart of the historic city center, going through the famous vineyard of Champagne and the typical regional villages until reaching the wonderful Parc de Champagne, the route will offer you a splendid environment to achieve this challenge. Much more than a sportive challenge, we offer you an authentic touristic experience for a weekend that you will never forget! In partnership with the Tourism Office of Reims, you will benefit from a set of touristic offers: accommodation, visit of the UNESCO monuments, visit of the famous Champagne cellars and special excursions in Champagne for Run In Reims participants only.